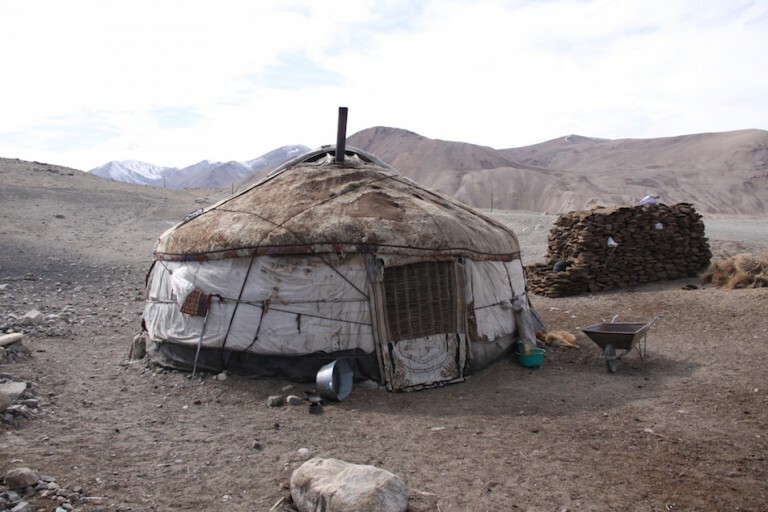 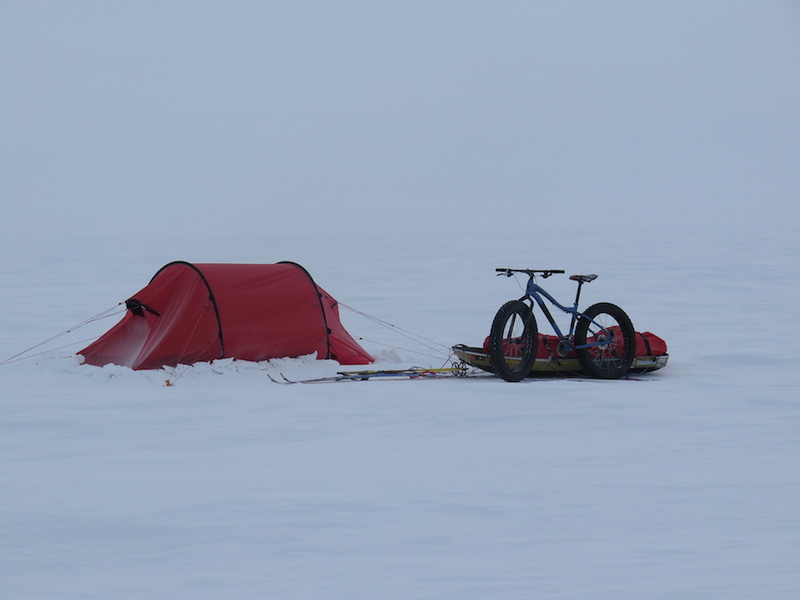 Extreme temperatures and lack of food. 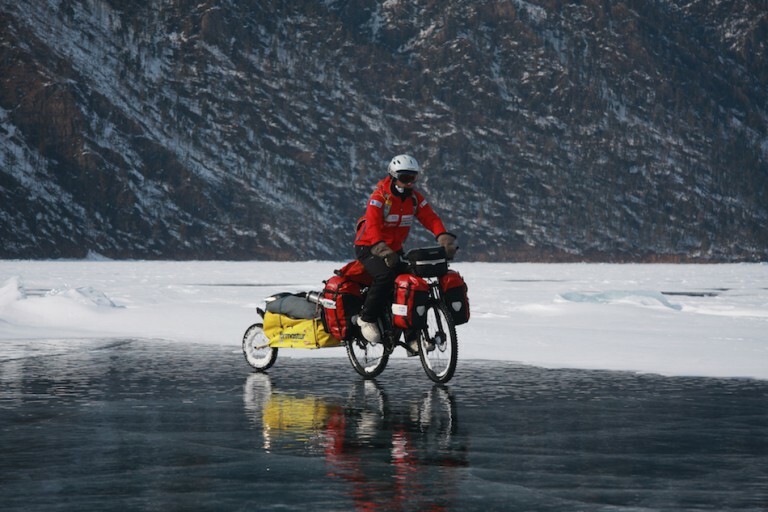 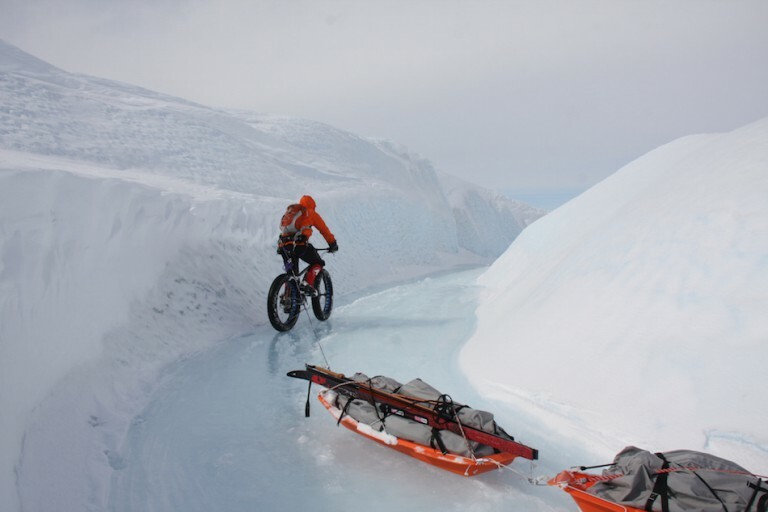 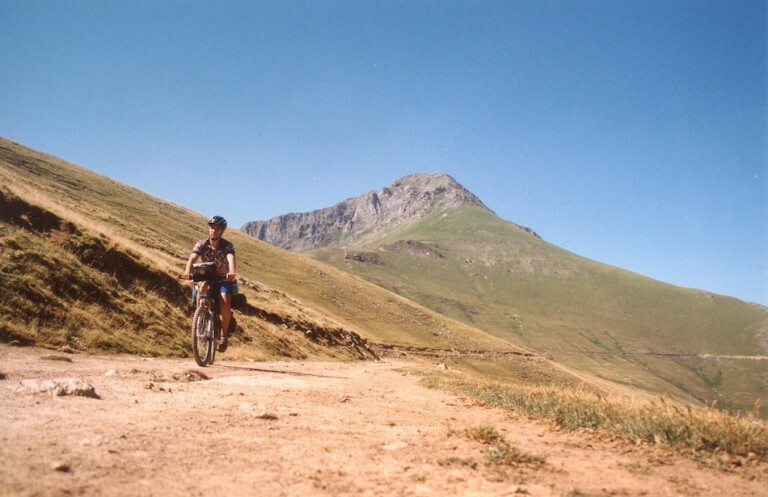 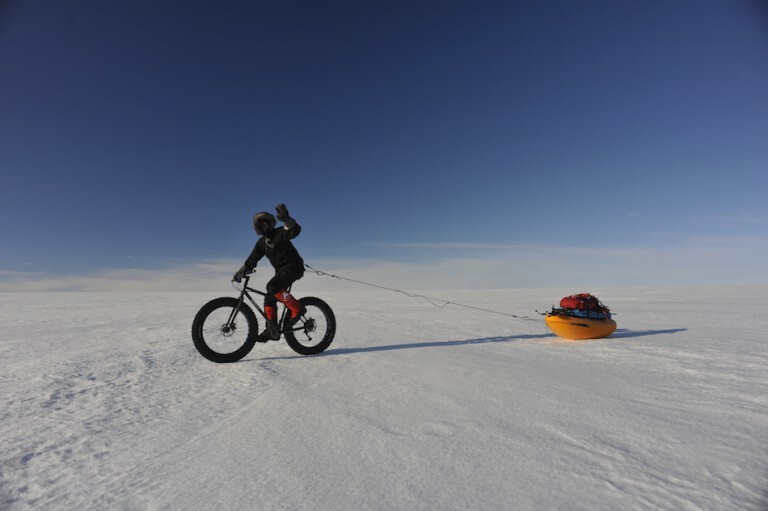 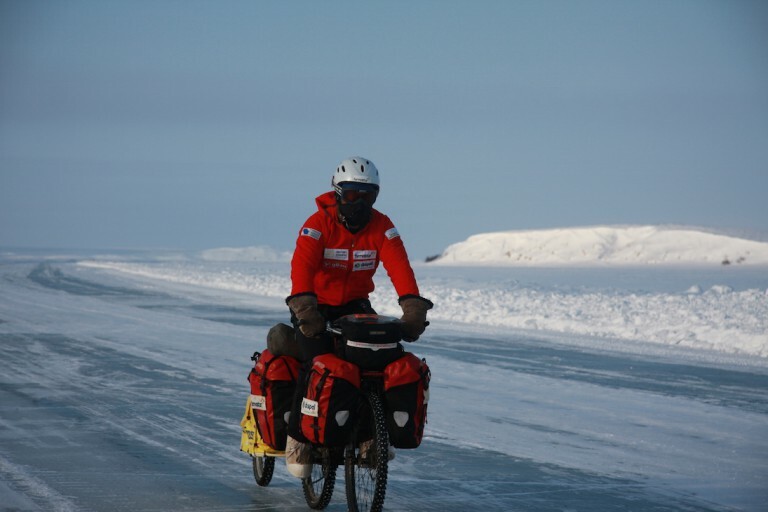 A previously unheard of bicycle crossing from the Antarctic continental perimeter (Hercules Inlet) to the South Pole. 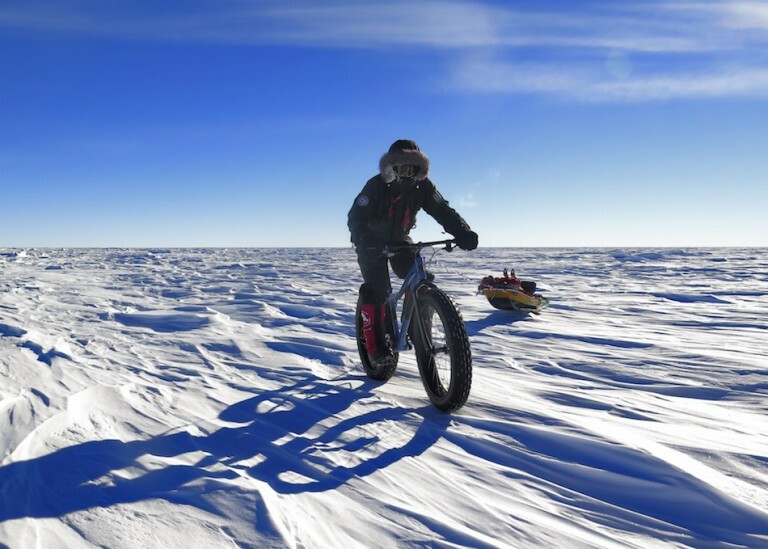 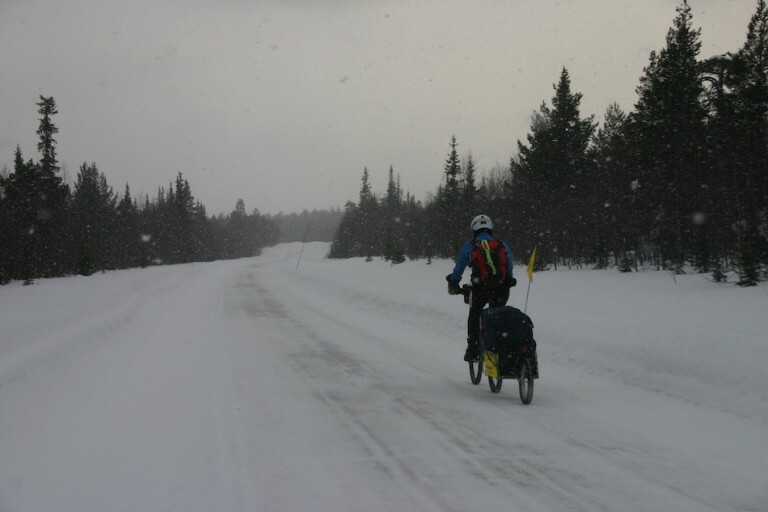 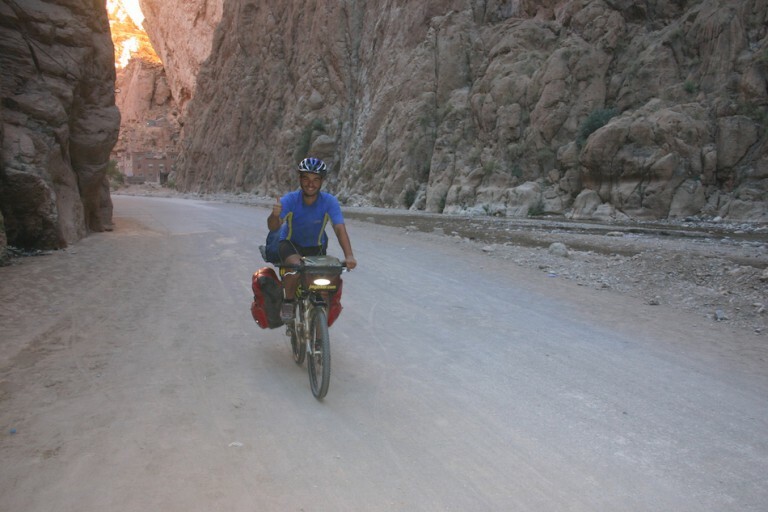 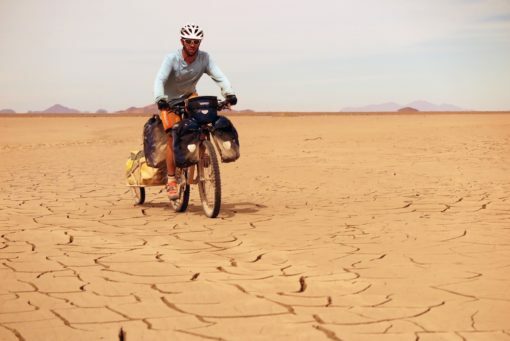 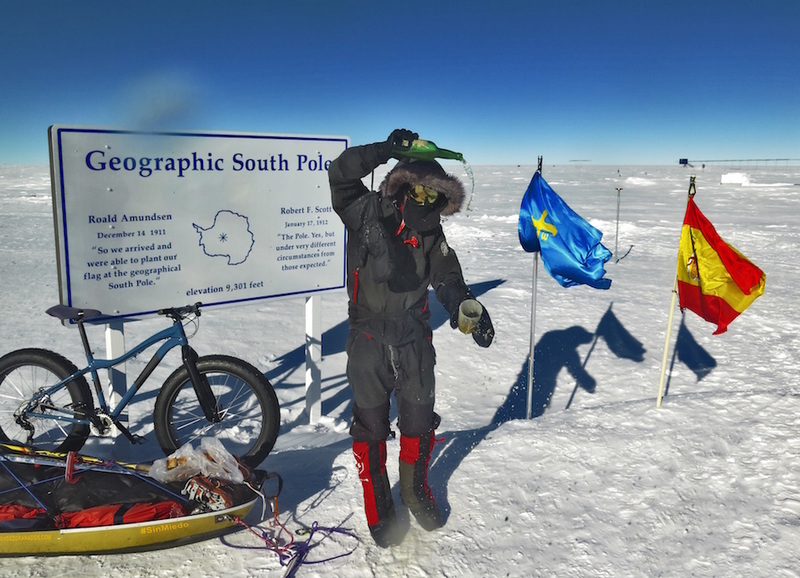 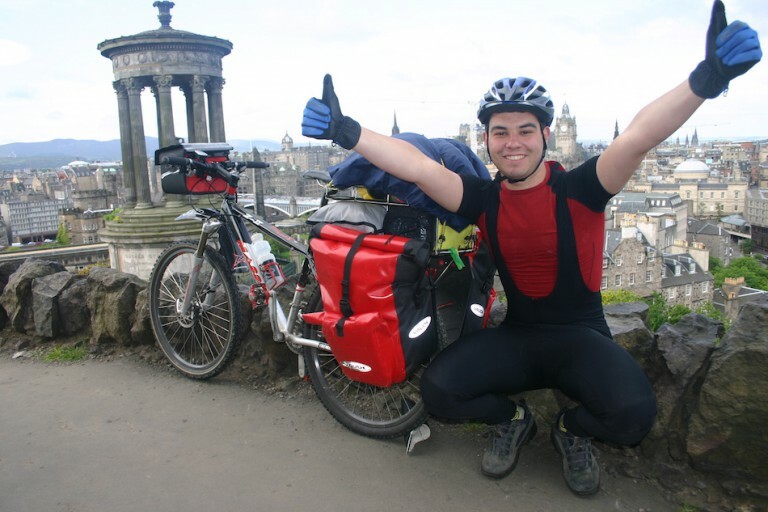 Juan became the first person to cycle, alone and autonomously, to the South Pole (without support vehicles or supply points). 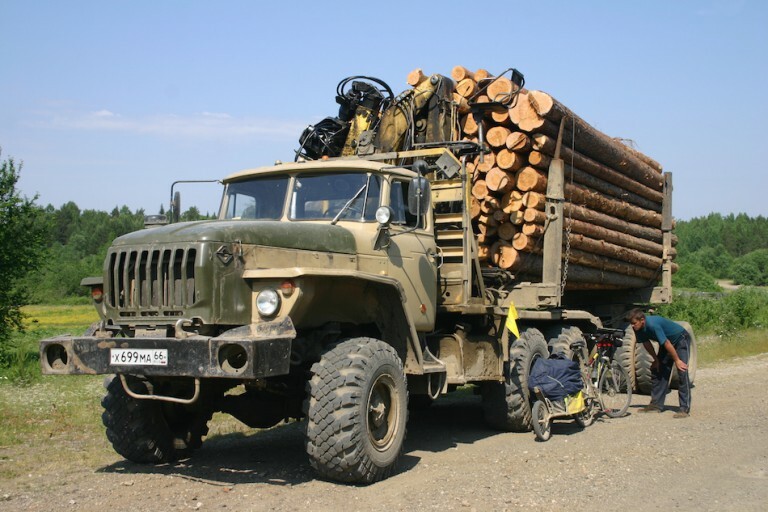 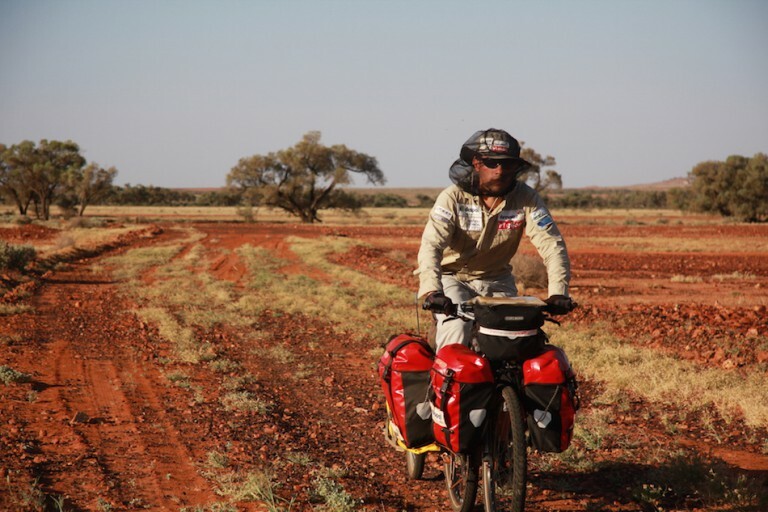 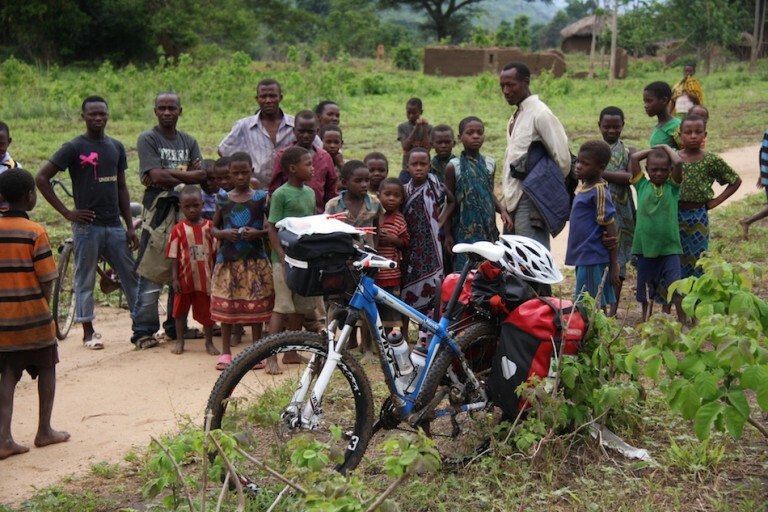 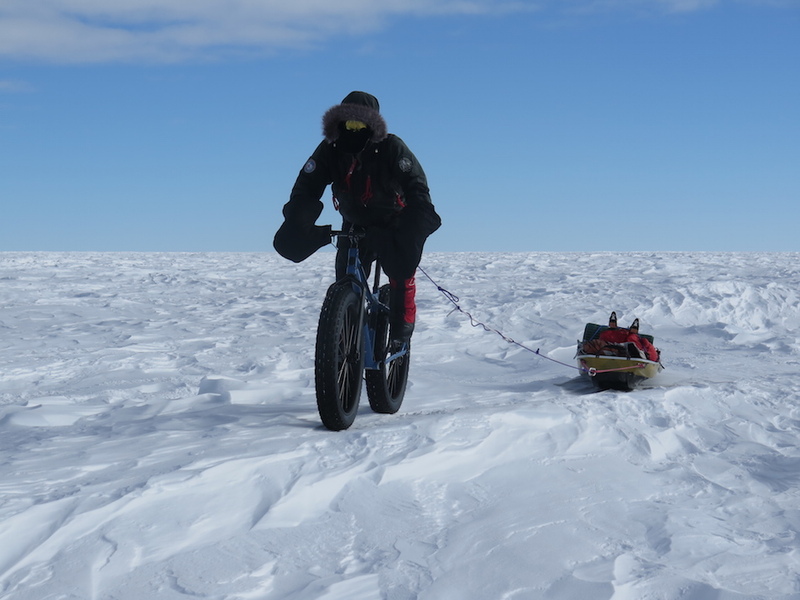 He spent over two and a half years preparing himself for this expedition. 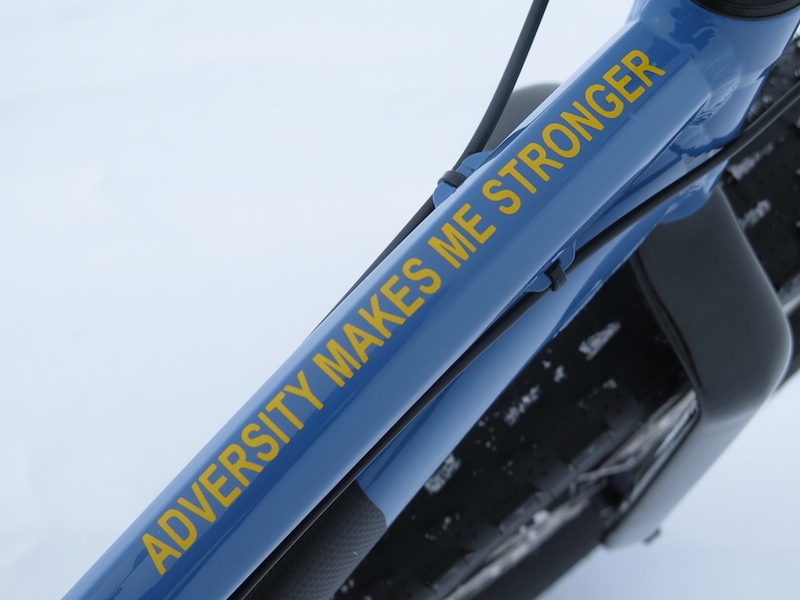 What is more, he had to deal with all kinds of adversity both on and off the ice. 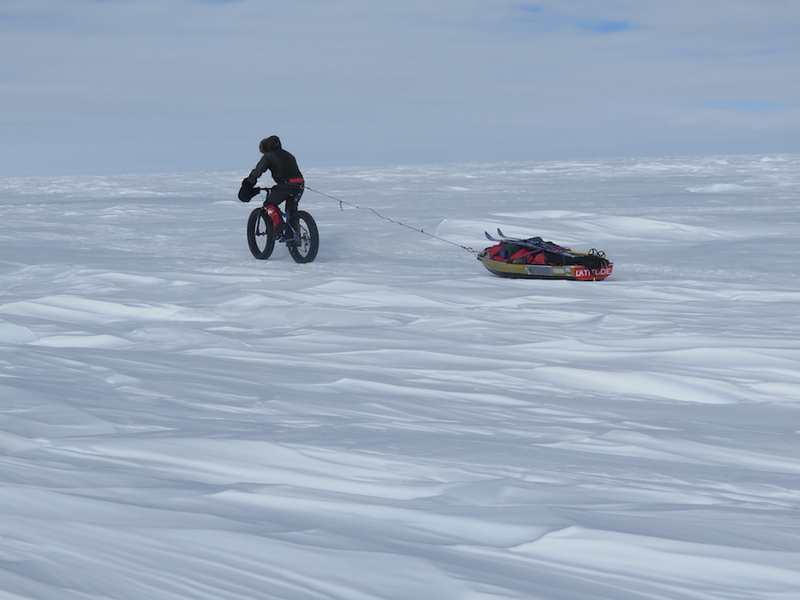 It was a particularly tough expedition due to the harsh conditions in the Antarctic in this season. 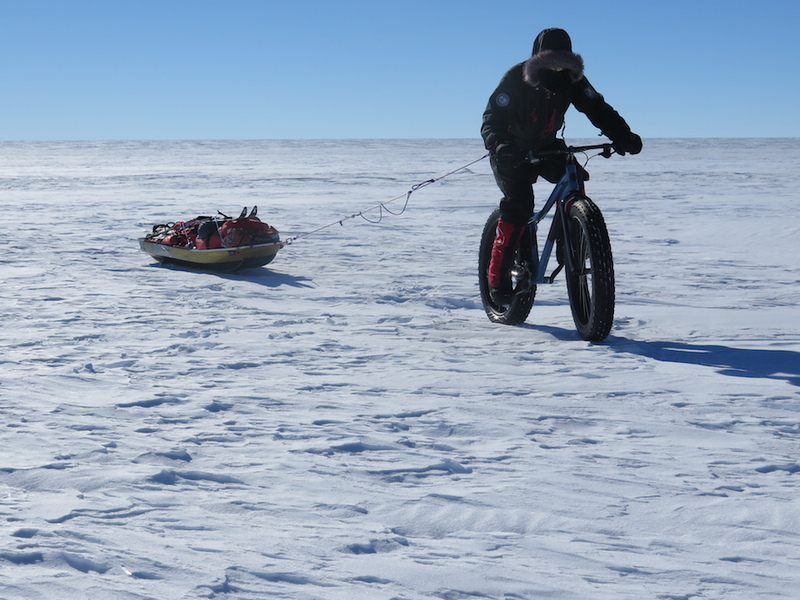 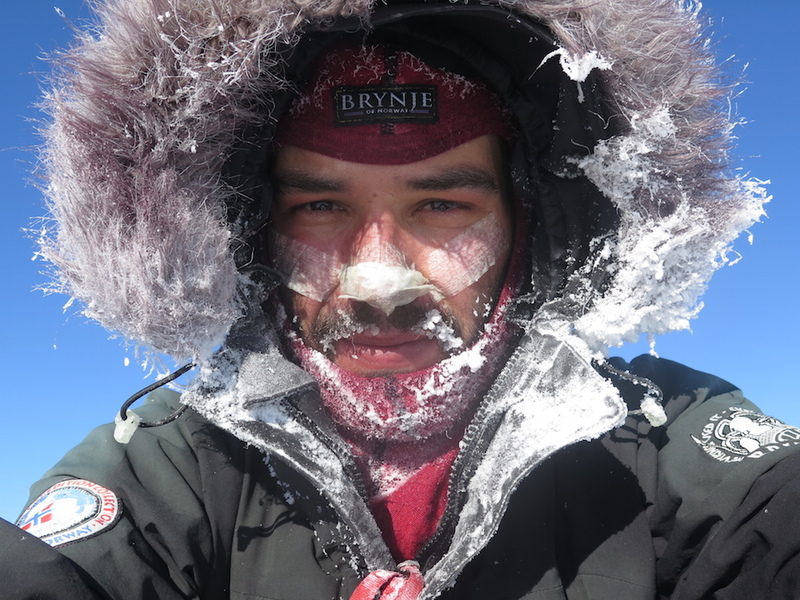 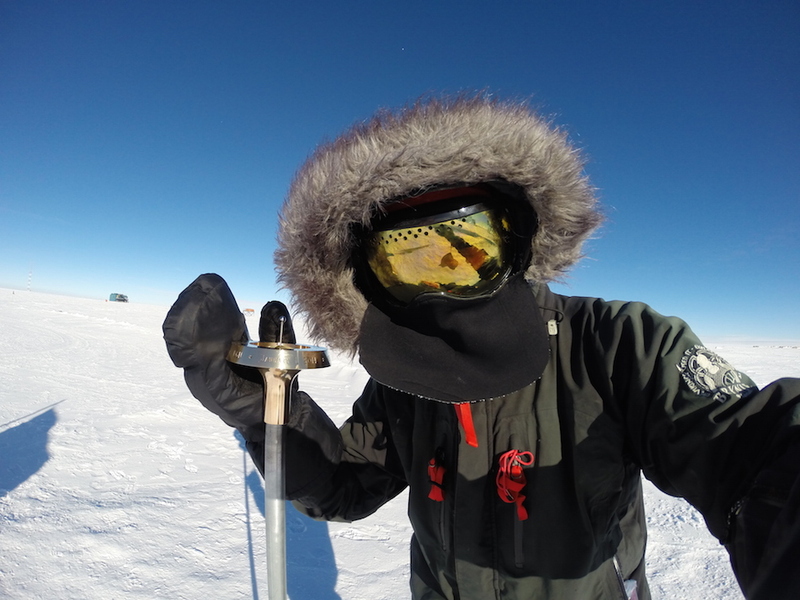 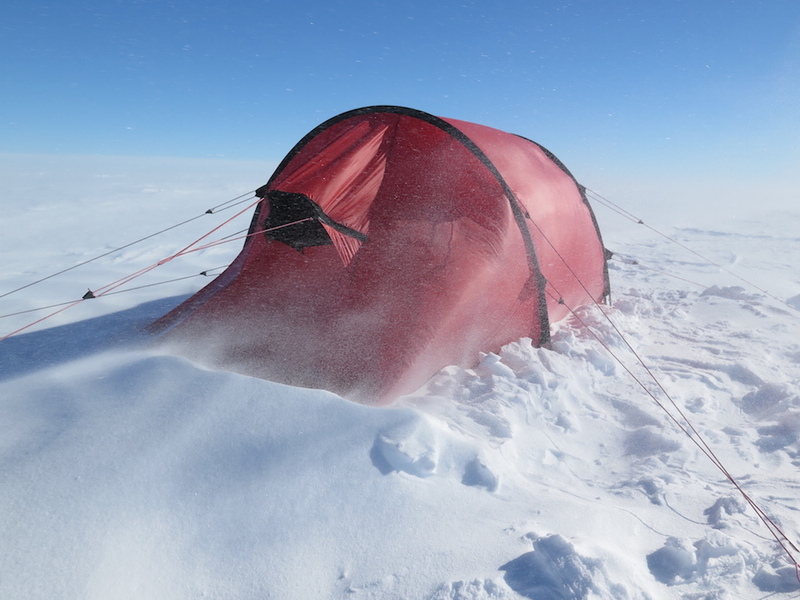 As a result of the quantity of soft snow and frequent white-outs, the expedition took longer than expected and Juan practically ran out of food with four days’ journey left to reach the Pole. 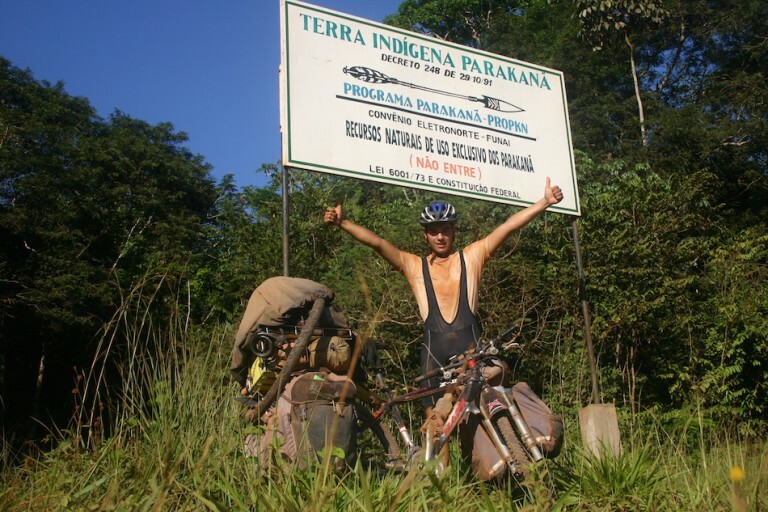 He kept himself alive on a meagre diet of drinking chocolate and oil, which caused him to hallucinate. 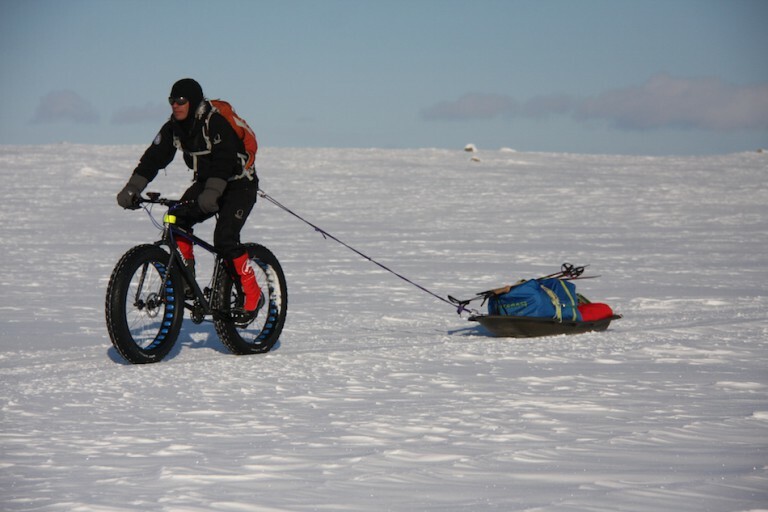 Nevertheless he wouldn’t give up or abandon the fight to fulfil his dream of reaching the South Pole.